*NO ONWARD CHAIN* Martin & Co are pleased to present this MODERN, three bedroom, semi detached house with private rear garden and double carport parking located just West of Colchester. Book a viewing today to avoid missing out! NO ONWARD CHAIN* Martin & Co are pleased to present this unique, newly decorated, 2nd floor, two double bedroom apartment located in the popular "Mill Apartments" development at the bottom of East Hill, Colchester. 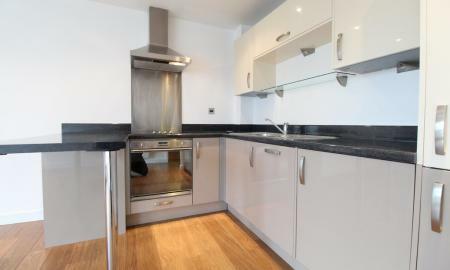 Available to view today! 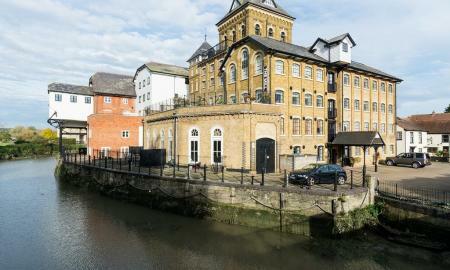 Martin & Co are pleased to present this MODERN, two double bedroom, 1st floor apartment with an open plan living area, secure gated parking, a private balcony overlooking the river and access to the residents heated swimming pool. 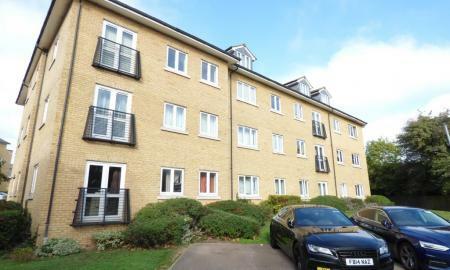 NO ONWARD CHAIN* Martin & Co are pleased to present this SPACIOUS, modern 3 bedroom, 1st floor apartment with allocated parking and is close to main Colchester train station and the general hospital. 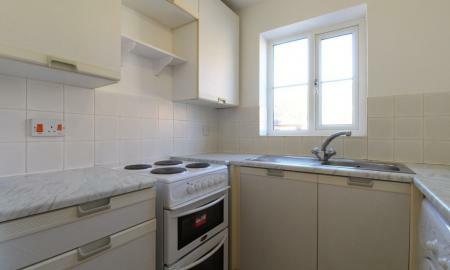 Ideal as a Investment or a first time buyer property. 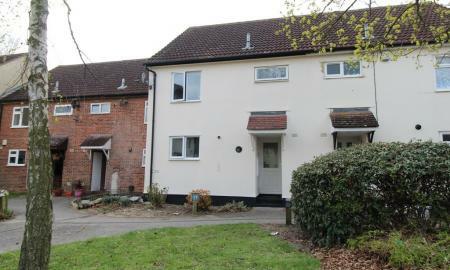 Contact the Colchester office to arrange a viewing today! 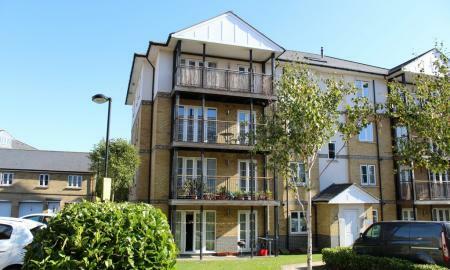 NO ONWARD CHAIN* Martin & Co are pleased to present this SPACIOUS, recently redecorated, two double bedroom top floor apartment with allocated parking located within close proximity to the Essex University. 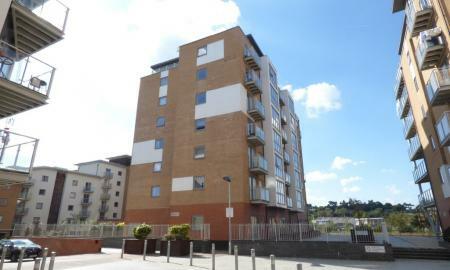 AVAILABLE TO VIEW TODAY! 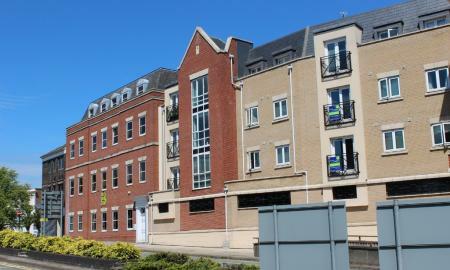 Investment Opportunity* Martin & Co are pleased to present this MODERN, unfurnished, two double bedroom, two bathroom 3rd floor apartment with secure allocated parking located within the recently built Ship Wharf development within close proximity to the Essex University and Hythe commercial park. CURRENTLY TENANTED*. 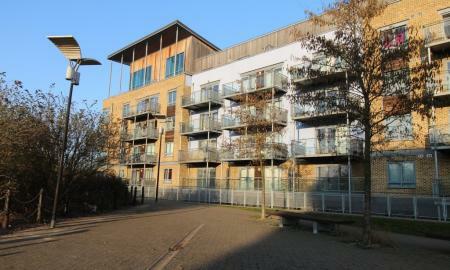 Investment Opportunity* Martin & Co are pleased to present this MODERN, unfurnished, two double bedroom, two bathroom 1st floor apartment with secure allocated parking located within the recently built Ship Wharf development within close proximity to the Essex University and Hythe commercial park. CURRENTLY TENANTED*. 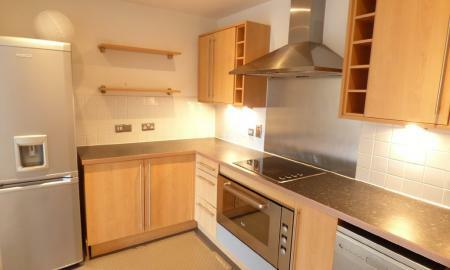 *Investment Opportunity* Martin & Co are pleased to present this MODERN, two double bedroom apartment with a fully integrated kitchen, an allocated parking space and is within close proximity to the Colchester North train station. *This property is currently tenanted until December 2018 and is achieving a current asking rent of £820pcm*. 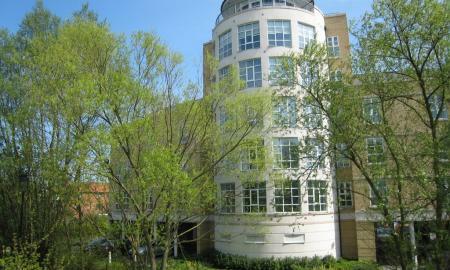 NO ONWARD CHAIN* Martin & Co, Colchester are pleased to present this MODERN, two double bedroom, 1st floor apartment located in the popular Westpoint building located within close proximity to the Colchester North station and town centre. NO ONWARD CHAIN* Martin & Co, Colchester are pleased to present this Newly decorated, one bedroom, quarter house with off road allocated parking located in the popular Highwoods area of Colchester in close proximity to the local supermarket and the Severalls business park. 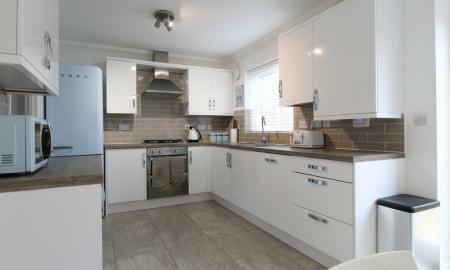 AVAILABLE TO VIEW TODAY! 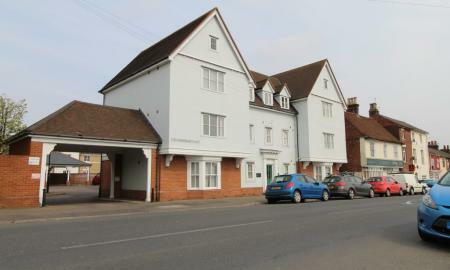 NO ONWARD CHAIN* INVESTMENT OR FIRST TIME BUYER OPPERTUNITY* Martin & Co are pleased to present this recently redecorated, MODERN, two double bedroom, first floor apartment with allocated parking located South of Colchester town centre. Available to view today! 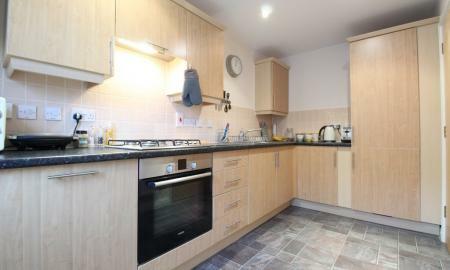 *NO ONWARD CHAIN* Martin & Co are pleased to present this top floor, two bedroom, modern style apartment located within close proximity to the Colchester town centre and the Colchester town train station.